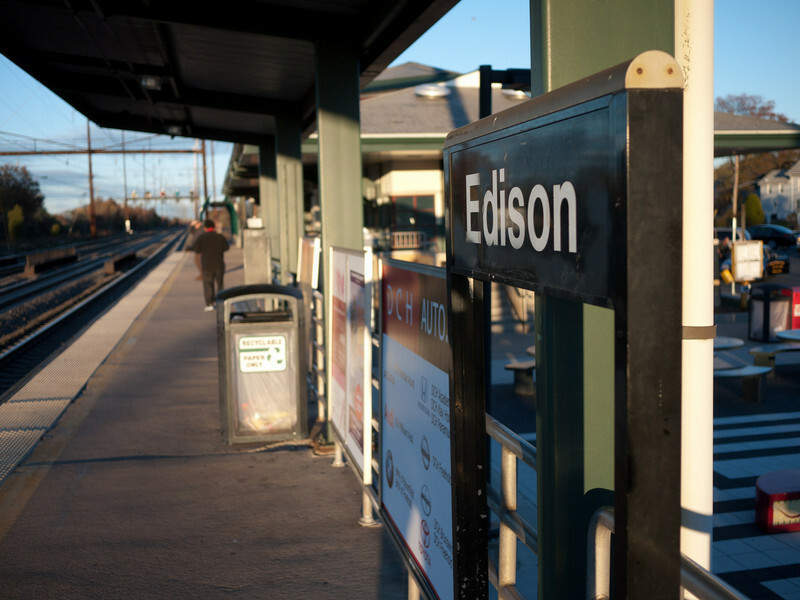 This is the NJ Transit Edison station. By Tuesday I had had enough of NJ and decided to get into Manhattan. The train ride is about 1 hour, which is about as long as it had taken to get a taxi to pick me up the day before (called like 20 companies but no one would come get me where I was).